Bobby Brown has a new single out, "Don't Let Me Die," that appears to pay tribute to late ex-wife Whitney Houston. 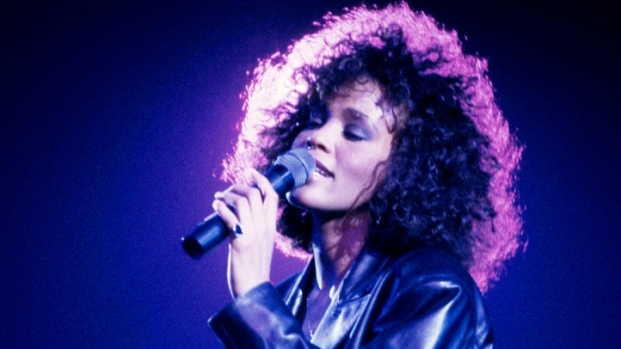 It may not mention Whitney Houston by name, but Bobby Brown's new single "Don't Let Me Die" — the just-released lead off his forthcoming album — is a clear paean to his late ex-wife. "It’s been about a month since you’ve been gone. I guess it’s pretty clear you ain’t coming home," he sings at the beginning of the song, released online last week. "I'm holding on to these memories. It's the only way I'll survive," he continues later, according to The Guardian. "I didn't realize that every breath I took was from you; you were my air." Brown performed the song this week on "The Tonight Show with Jay Leno," and the album it's from, "Masterpiece," his first solo record in 14 years, drops June 5. 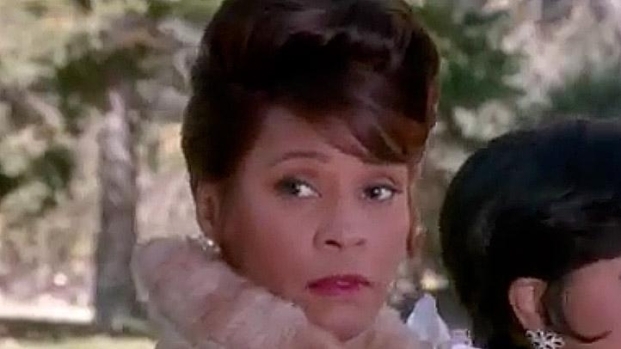 Whitney Houston's return to the big screen in "Sparkle" would tragically turn out to be her last movie role. Houston plays the mother of three singing sisters with aspirations of stardom, in a remake of the 1976 film of the same name. The film co-stars former "Idol" champ Jordin Sparks and Cee lo Green and opens Aug. 17. Brown told CBS News recently that the album will be his best ever and said it took him so long to come out with a new album because he's been trying to get his life together. "I just want to get back to what I do, which is entertainment, and this is the start to me getting back to what I want to do," he said. After his battle with drugs and his tumultuous relationship with Houston, Brown is preparing to marry his manager and recently was arrested for a DUI. He is now touring with his old band New Edition. He also, of course, has been mourning Houston, who died in February, drowning in a hotel bathtub after a cocaine-complicated heart attack. "I can honestly say that I love that woman with everything that I am," Brown told Matt Lauer on the "Today" show recently. “And I believe she loved me the same way."